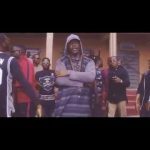 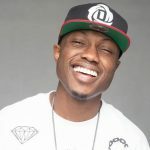 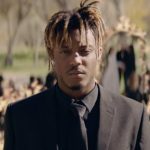 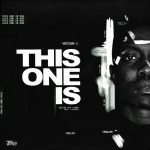 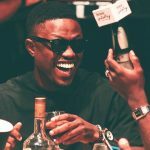 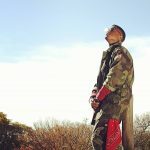 Nigerian rapper, Vector Tha Viper drops a new hip-hop joint, “This Vector Sef” in anticipation for his next EP that will be unleashed later in June. 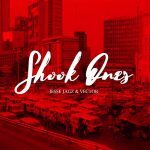 On this track, “This Vector Sef”, VEC brags about his relevance in the hip-hop scene and how impossible to put him away from the spotlight. 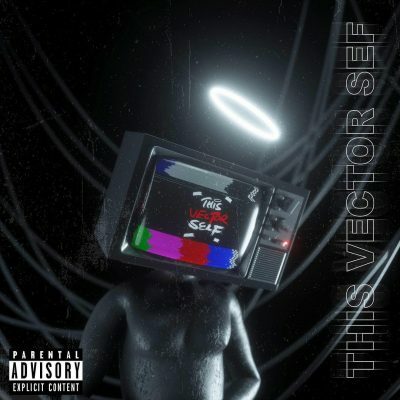 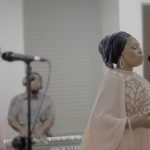 Vibes Before Teslim EP will be released on June 28, 2019 and this track “This Vector Sef” is an opener to the rapper’s latest project.